The Rainier Challenge has a long history and success record going back to 1992. Mark your calendar for the official kick-off of the 2019 Soccer Season! In keeping up tradition, the season opener will be held at the beautiful Washington Premier F.C. Complex in Puyallup, WA. 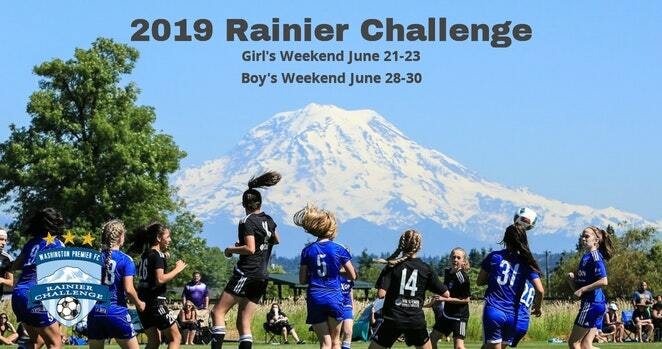 Below are the tournament details and we look forward to seeing at the 2019 Rainier Challenge.